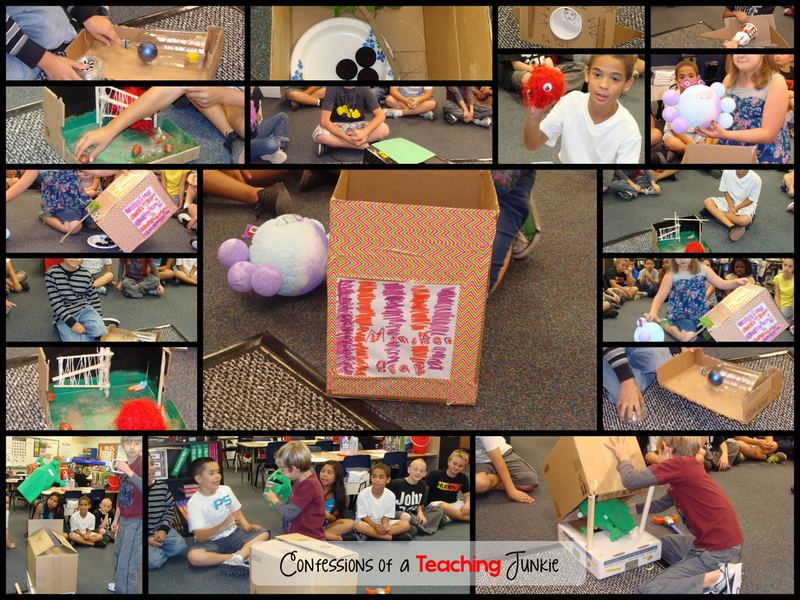 It is so much fun, and the the kids get SO creative! I always start off by reading these 2 books. This one is a great chapter book to read aloud too. 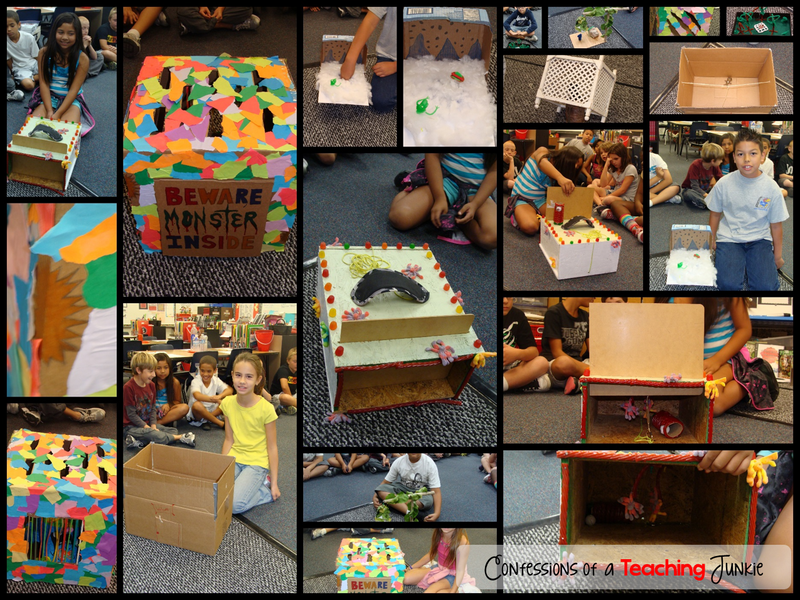 Then I challenge the kids to make a monster trap of their own. and what kind of bait will attract the monster. I send this note home. 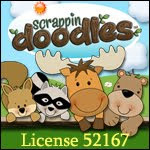 You can grab a copy of the file by clicking on the image. 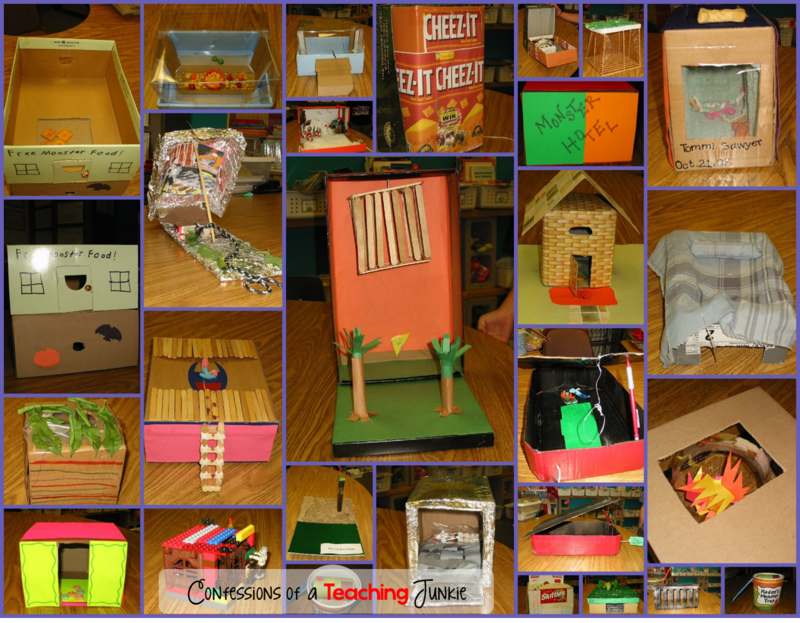 Here are some examples of projects from past years. 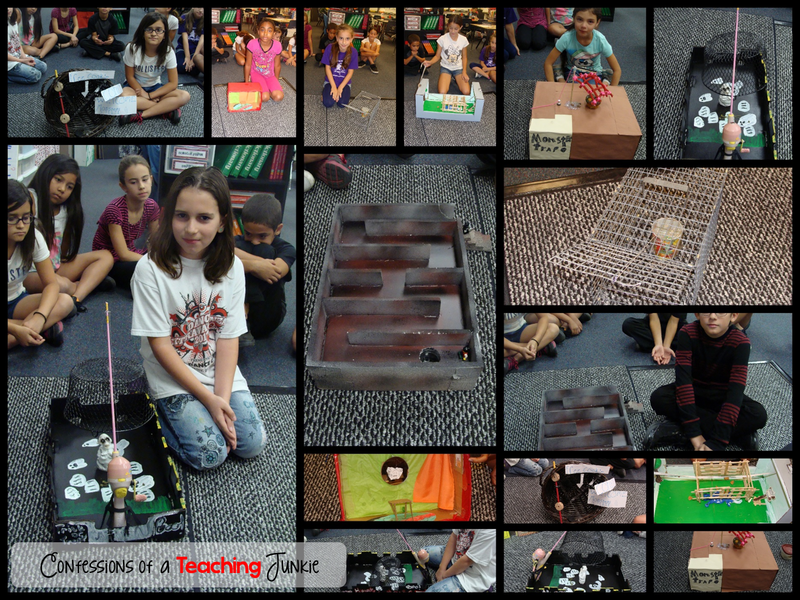 The kids have to share their projects and give an oral presentation explaining how they made the trap and how it works. Here are some old rubrics I have used for their presentation and a self-assessment rubric. What do you do with a monster once you trap it? Why, you put it in a JAR, of course! 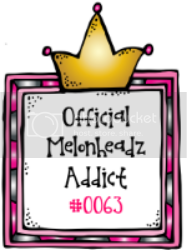 Here is a fun craftivity that I made for this. 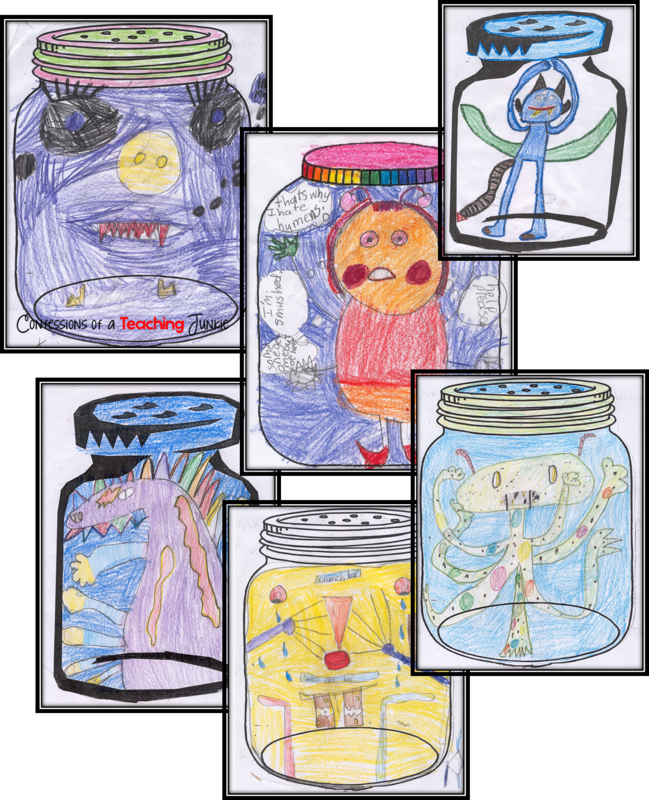 In this fun and engaging project, students “trap” monsters in a jar, They first draw the monster to fill the jar and then write a narrative about how they trapped it and what they will do with it. Here are some past examples. The illustrations and stories make a great class book! A cover for your class book is included in the file. 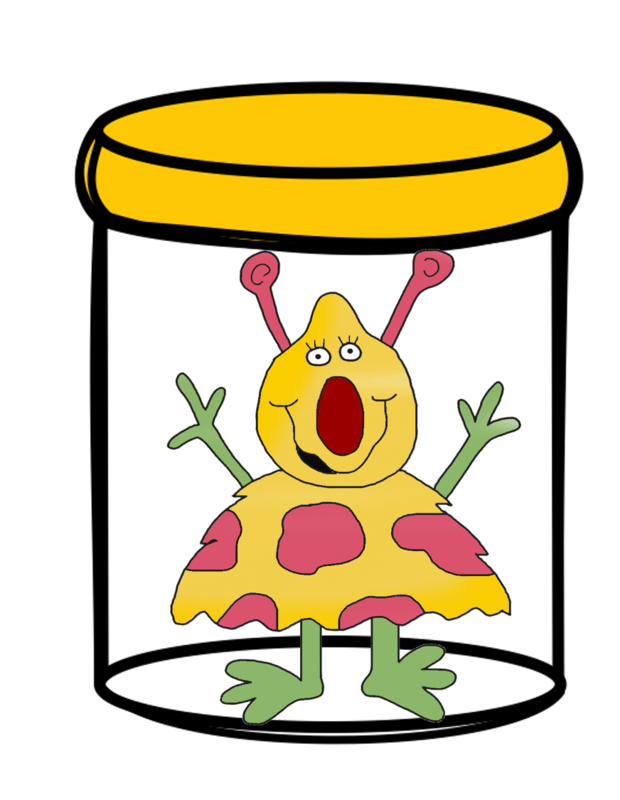 Once you have trapped your monster and put it in the jar, you have to take care of it. 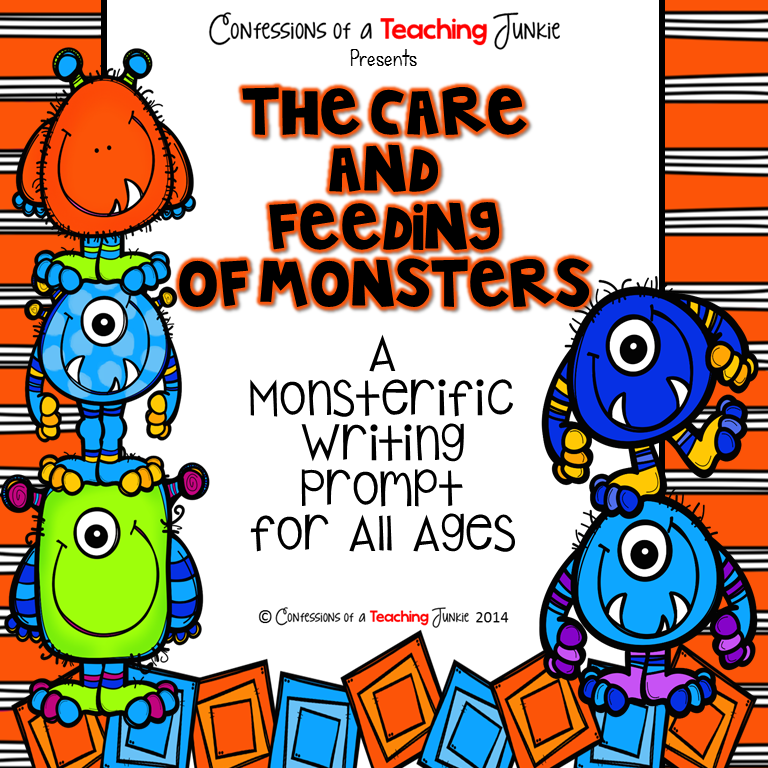 This is a week-long writing project for students to tell all about how they will take care of their monster. 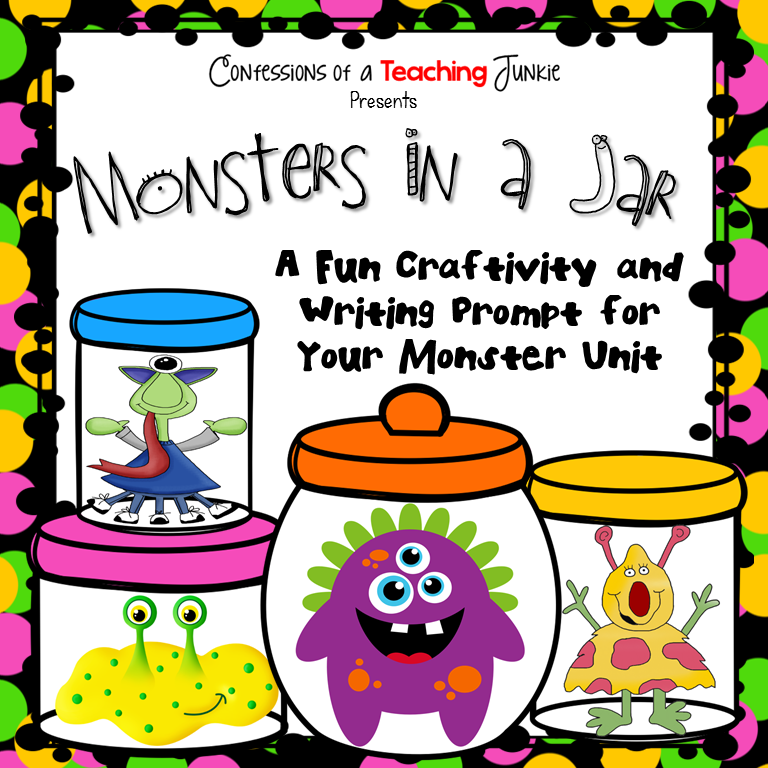 The files are guaranteed to keep you kiddos engaged and imaginative in the rough days before Halloween. And even better, they are 50% off until Sunday night! 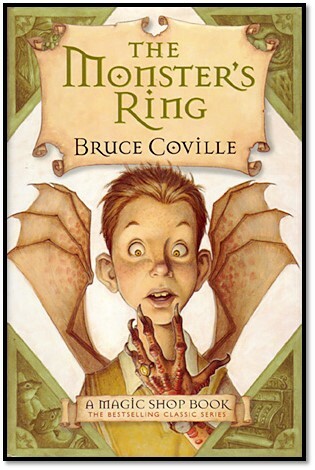 You might also want to check out some of my favorite monster books. 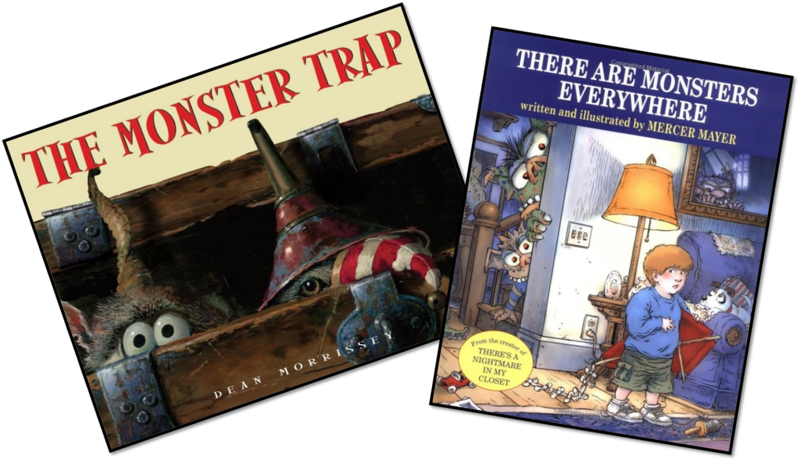 Can you tell I L♥VE my monster books? Do you have any favorite monster activities? 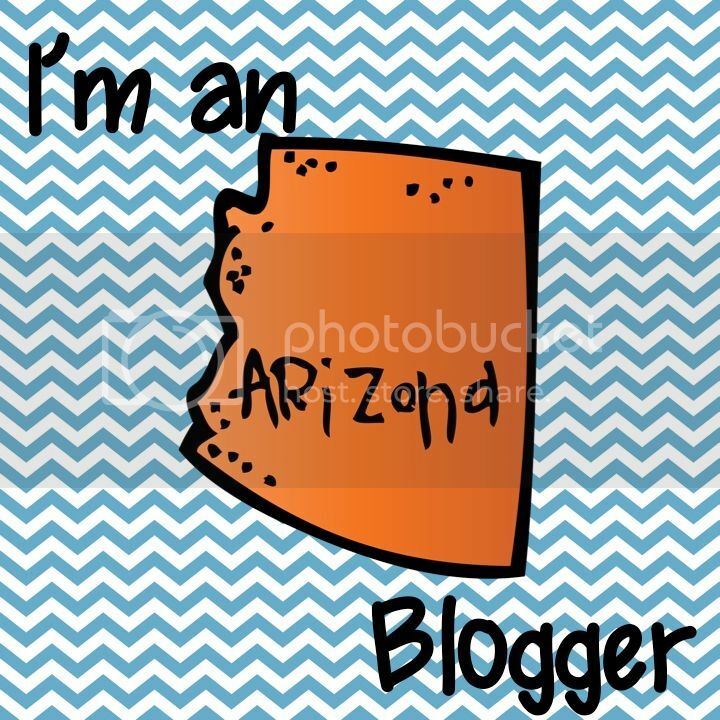 I would love it if you would share! 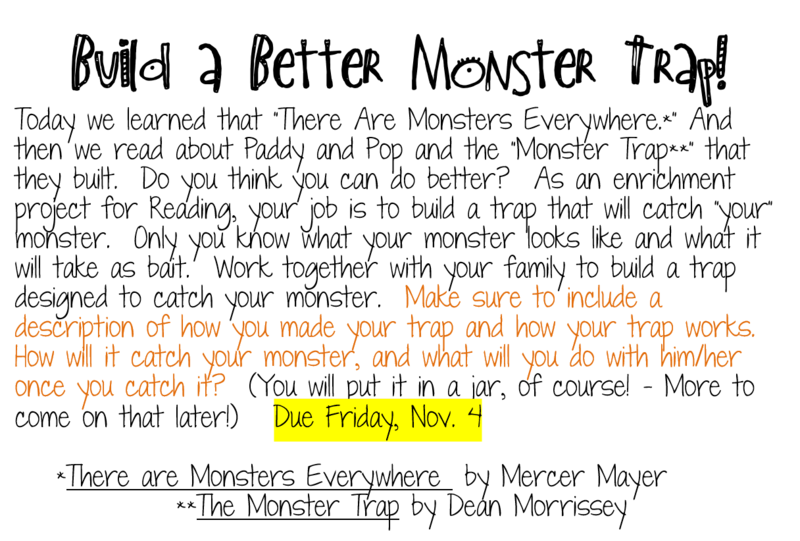 Love the monster trap idea and know my kiddos will too! Off to check out all of your other fabulous resources! 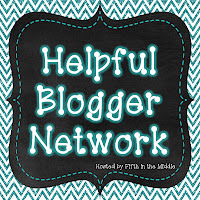 Teach It, Snap It, Share It, Swap It!